It is finally here!!! The long awaited release from Shawn Reel. 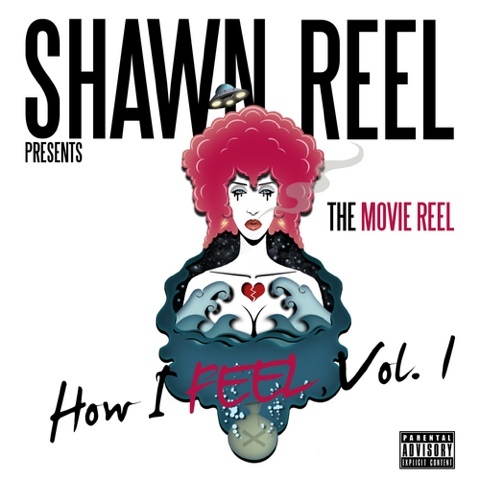 "The Movie Reel/How I Feel Vol.1 is a combination of feelings, experiences, and ideas that I presented through each song that I hope alot of people can relate to... Its how I feel and thats all... Enjoy Dis Sh#t!"